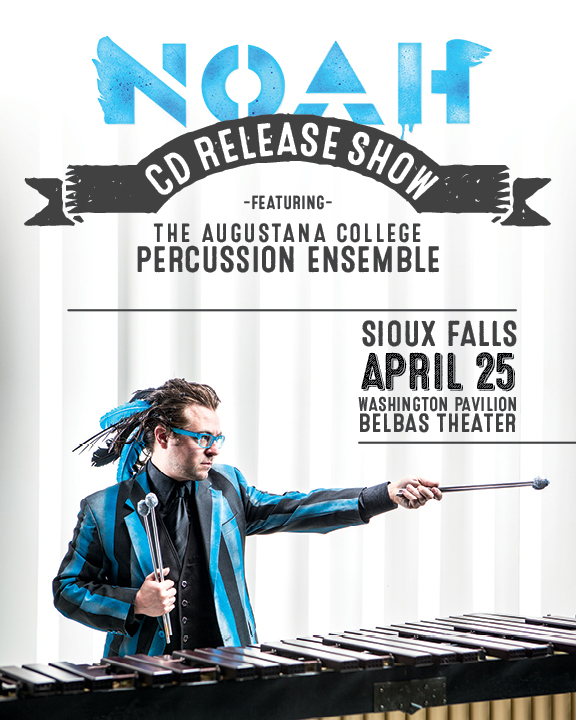 Join Noah Hoehn for his official Sioux Falls CD Release Show. 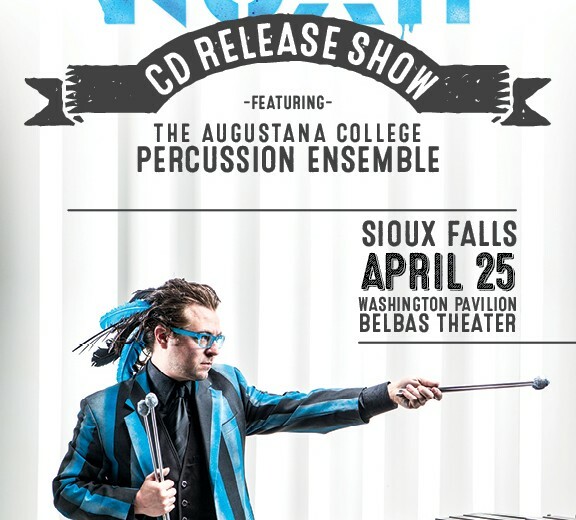 This is the only release show to feature the Augustana College Percussion Ensemble with conductor Dr. John Pennington. Noah is very excited to be joining up with the percussion ensemble that inspired his love for mallet playing. 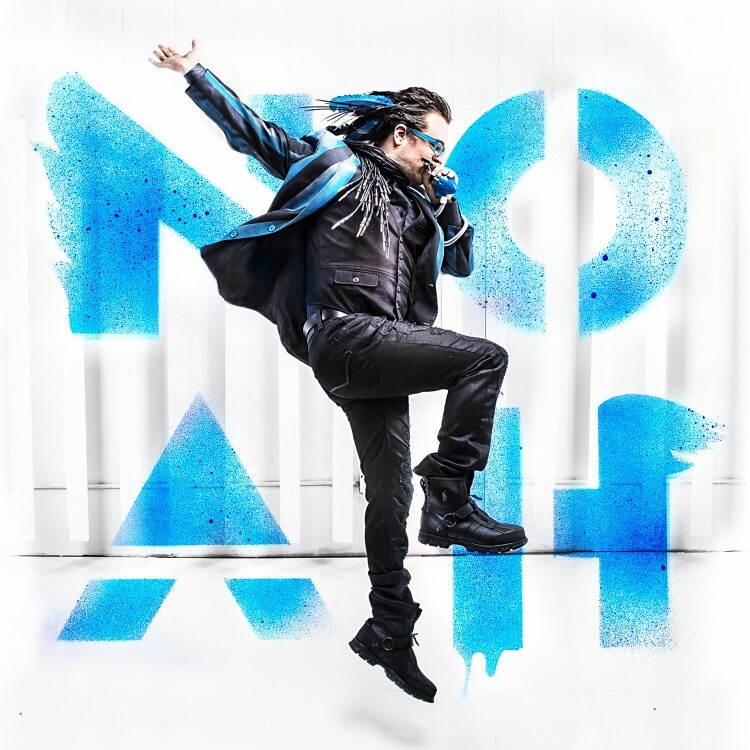 Noah is a 2002 Augustana College graduate.